YP Simplified Series. 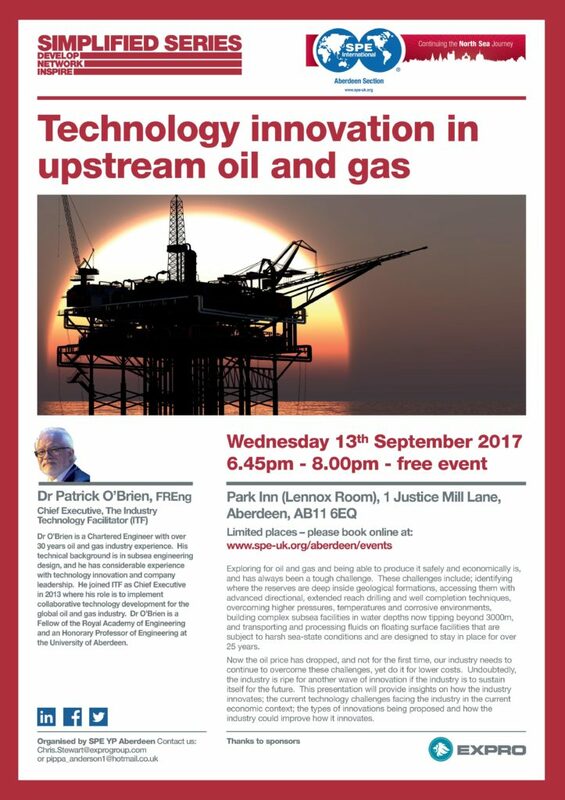 Technology Innovation in Upstream Oil and Gas by Dr Patrick O’Brien, ITF. 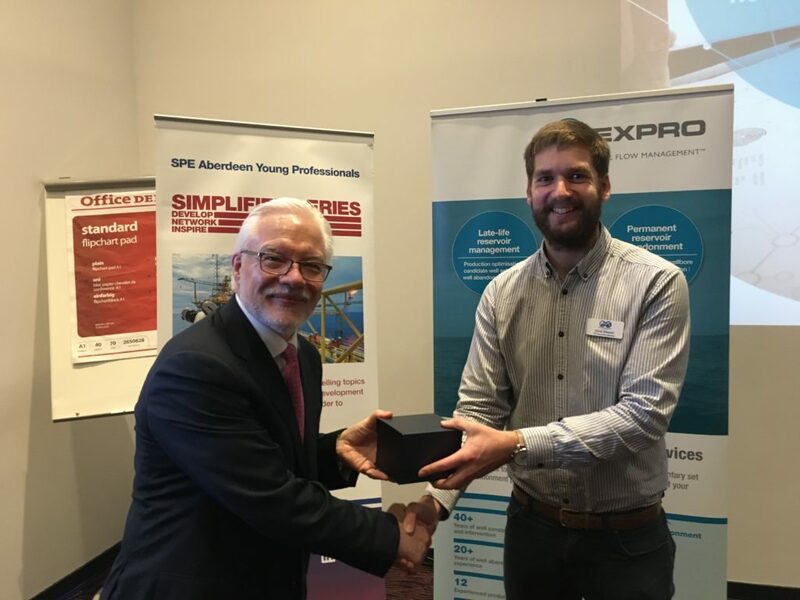 YP Simplified Series presents: Technology Innovation in Upstream Oil and Gas by Dr Patrick O’Brien, FREng, Chief Executive, The Industry Technology Facilitator (ITF). Exploring for oil and gas, and being able to produce it safely and economically is, and has always been a tough challenge. These challenges include; identifying where the reserves are deep inside geological formations, accessing them with advanced directional, extended reach drilling and well completion techniques, overcoming higher pressures, temperatures and corrosive environments, building complex subsea facilities in water depths now tipping beyond 3000m, and transporting and processing fluids on floating surface facilities that are subject to harsh sea-state conditions and are designed to stay in place for over 25 years. Now the oil price has dropped, and not for the first time, and our industry needs to continue to overcome these challenges, yet do it for lower costs. Undoubtedly, the industry is ripe for another wave of innovation if the industry is to sustain itself for the future. This presentation will provide insights on how the industry innovates; the current technology challenges facing the industry in the current economic context; the types of innovations being proposed and how the industry could improve how it innovates. Dr O’Brien is a Chartered Engineer with over 30 years oil and gas industry experience. His technical background is in subsea engineering design, and he has considerable experience with technology innovation and company leadership. He joined ITF as Chief Executive in 2013, where his role is to implement collaborative technology development for the global oil and gas industry. Dr O’Brien is a Fellow of the Royal Academy of Engineering and an Honorary Professor of Engineering at the University of Aberdeen. 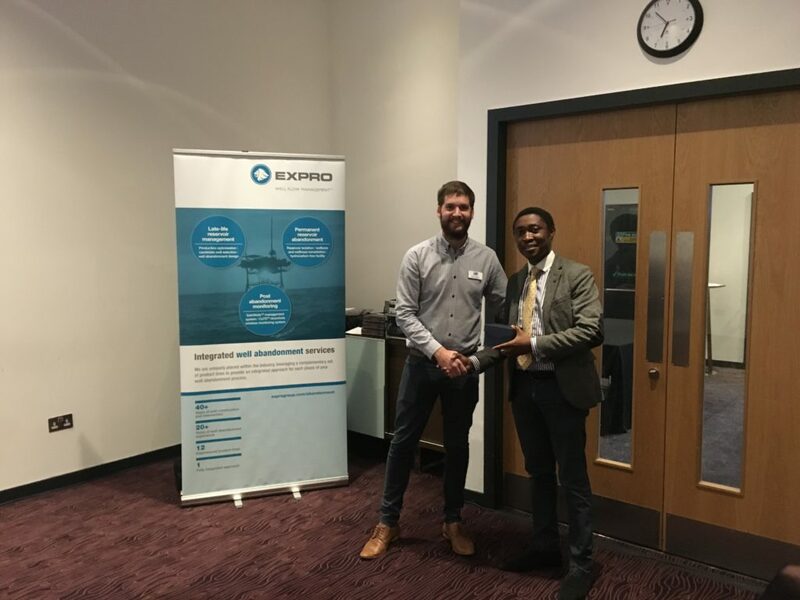 Photos from the evening – Chris photographed here with Scott Wonuola the outgoing chair of the YP’s and below if Chris photographed with Dr Patrick O’Brien.